Man Threatens To Harm Judge Of She Doesn’t Release Him. A judge in South Florida ordered a man to be held without bond after he appeared in court on an attempted murder charge. 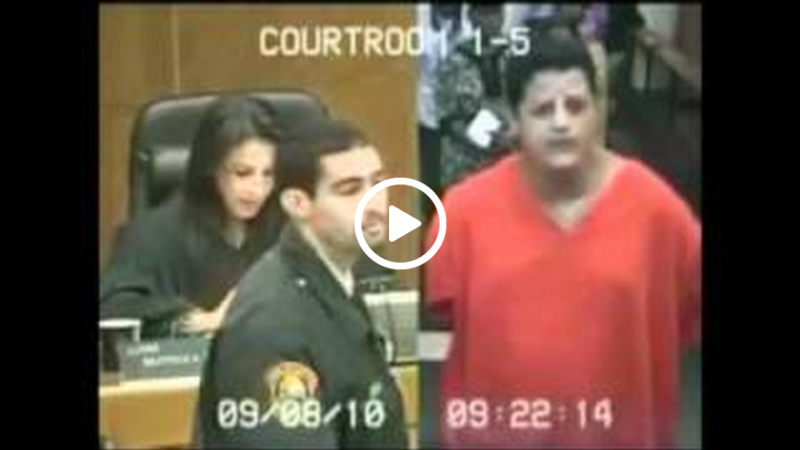 Juan Rodriguez was standing before Circuit Court Judge Beatrice Butchko when he demanded to be released from jail for Rosh Hashanah which had begun the week before on grounds that he is Jewish. 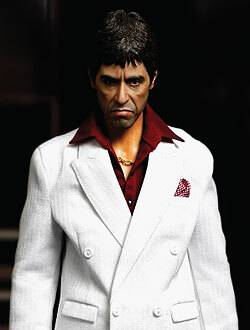 His Tony Montana impression did not help one bit. The judge continued to ignore his request and his next statements left a courtroom in shock. The judge ruled that Rodriguez be held without bond on first degree attempted murder charge which means he will not be getting out for his special holiday. 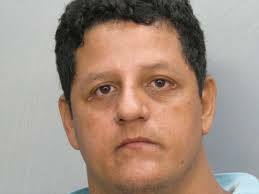 According to reports Rodriguez violent outbursts came during his arraignment on attempted murder charges stemming from the stabbing of a nurse’s assistant back at the Grand Court Lakes assisted living community in North Miami. The nursing assistant, Nadine Morris, was hospitalized but is now a good condition and did not want to talk to the press. Miami-Dade police say Rodriguez thought she had been stealing. You Haven’t Lived Until You See A DJ Scratching on a See n’ Say! WATCH! !